"Love my beautiful thick hair,thank you Nesli! You give me a perfect mens cut everytime." - Andrew B. "I LOVED my experience here! Since moving to Atlanta, I've had the hardest time finding a salon that truly listened to what I wanted. Diana did an amazing job, using a balayage technique to make my hair look perfectly sun kissed. I will be back here for sure and recommend the salon (and Diana!) to anyone who will listen. As an aside, the atmosphere here was darling- no pretentious stuffiness here, all of the stylists were so friendly and engaging with each person who came in. I left feeling like I had spent a couple hours at a friend's house." - Candace S.
"Love this place! I've finally found a salon with friendly, professional service and a stylist that makes me feel fantastic every time I visit. Balance Salon and Alyson are awesome!" - Helen G.
"Every time I let Kristine Jaime have her way with me everything comes out great! The girl's golden!" - Pamela B. "CJ is the most unique cutter I have ever met. I have been to several big name stylists and salons in Buckhead, but after visiting Balance Salon I will never go anywhere else. I love this salon, CJ and her cuts!" - Andrea B. "What a great find near Perimeter Mall!! I got a color and hair cut from Douglas and it is the best color and cut I have ever had! He is an excellent stylist and is so personable! I highly recommend Douglas and Balance Salon. " - Carrie S.
"After moving to Atlanta last year, I have tried out so many different salons and stylists without ever feeling like I've found my go-to person. But, now I have finally found my forever stylist thanks to Grace at Balance Salon! She is so personable and does an amazing job before, during, and after the appointment. She really takes the time to sit down and understand what you're look you are trying to achieve and make suggestions for your preference. Best cut and color I've gotten in years. Make your appointment and ask for Grace. Cannot wait to go back!"  - Kaly S.
"Very nice environment and good service. Oxana was awesome, such a lovely lady. She helped me through my color selection and did a great job for my bleached hair, finally my hair is not brassy :)" - Zhihan W.